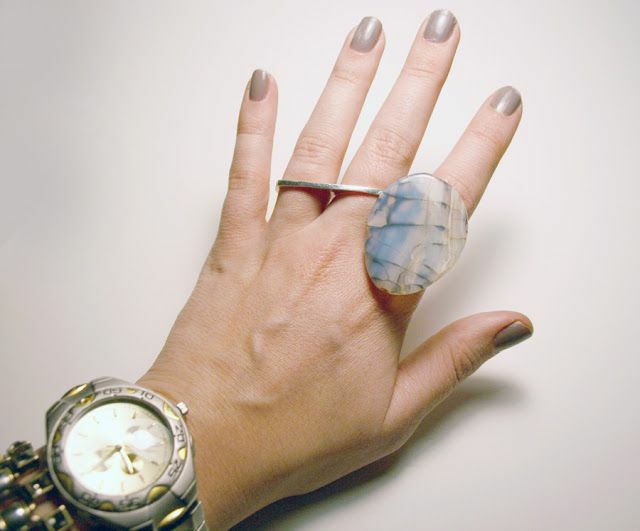 You don’t know how miracle a stone is for a fashionable ring! 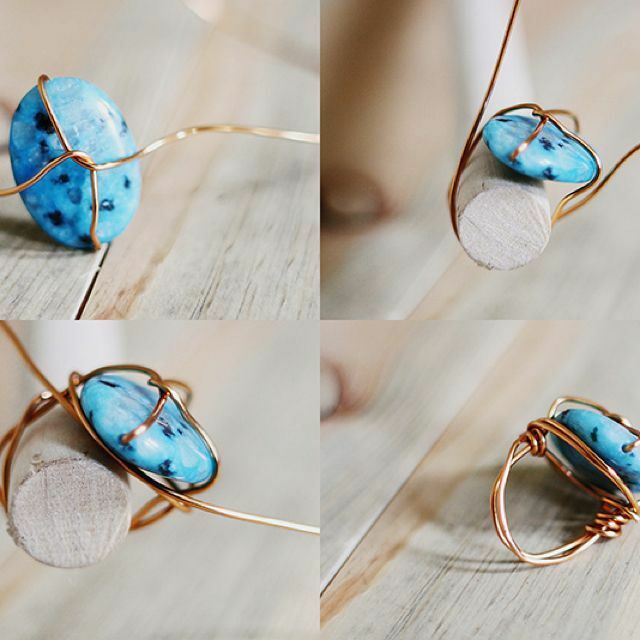 Actually, stones can be used to create some stylish stone rings. 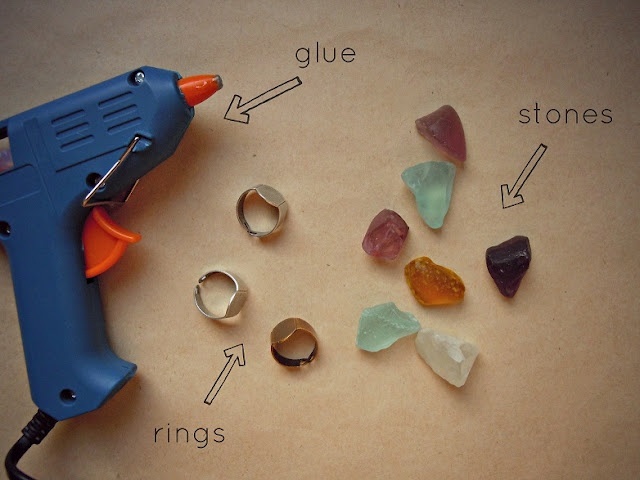 Today, we have several tutorials for you to make rings with stones. We don’t think that you will miss this post. 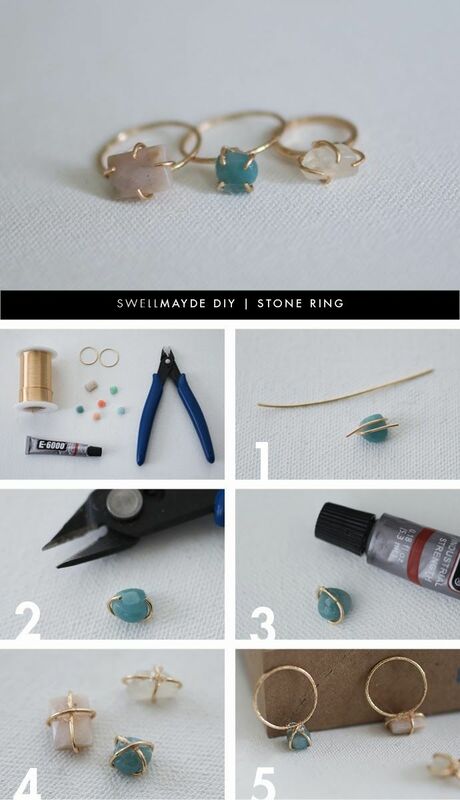 If you don’t have stone rings in your collection or if you are interested in DIY projects, you can check the DIY stone ring projects out. 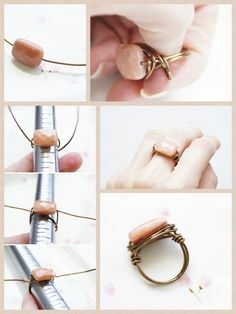 You will find many easy ways to make a pretty and stylish stone ring. 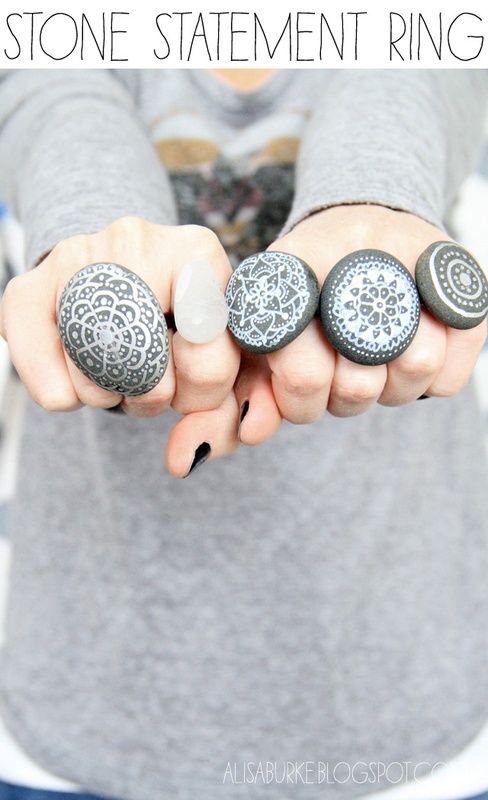 After you make these pretty stone rings, you can use them to spice up your look of every season. Browse through the post right away and get your hands busy.